Develop a Native, Hybrid or Web application? What are the differences? The mobile market remains healthy and this growth does not seem to be coming to an end, with around 175 billion downloads in 2017 according to a d'AppAnnie study. On the other hand, the world of mobile applications, although interesting and exciting, is either frightening or trivial, but above all it is misunderstood. All programming or code lovers always ask themselves this question at the beginning of a new project: What language or framework is used? . They will therefore need to understand your needs and know your budget in order to make the best choice. 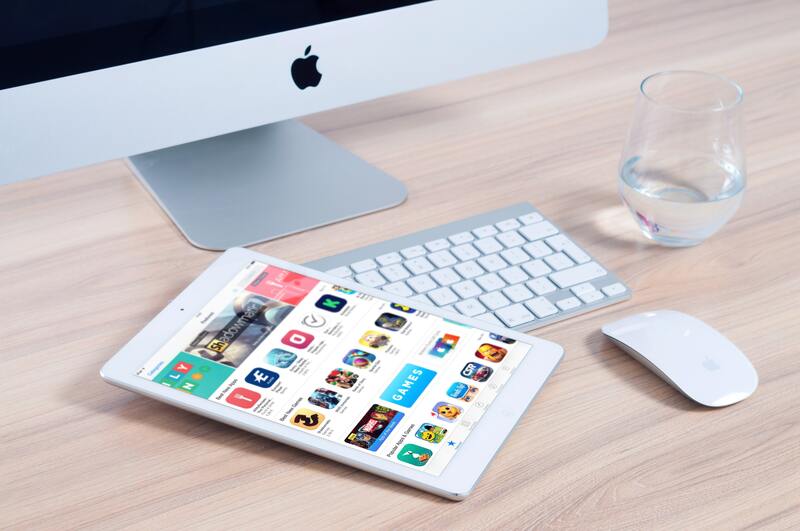 A native mobile application represents the vast majority of the applications we download every day and will be developed specifically for an operating system with tools specially designed for it. So in a specific programming language such as Objective-C or Swift for iOS and Java or Kotlin for Android. The principle is the same as the applications developed for Windows that do not work on iOS and vice versa. You will therefore have understood that for each platform, you will need a different code which of course can be connected to the same database. In addition, push notifications (to alert your users and attract their attention whenever you want) are only available with native apps. In short, native apps allow you to adapt to each platform in order to offer an optimal user experience. A web application is a computer program that uses web browsers and web technology to perform tasks on the Internet. Web services are by definition web applications, but not all websites contain web applications. In reality, any component of a website that performs a function (search, chat,) for the user is considered a web application. We are talking about mobile here what does a Web Application come to do here? Because the mobile version of a website is a web application. With this one you no longer need to worry about compatibility, you will only have to write one code that will be compatible with all modern browsers. Its purpose is to make content available, or at least functional on mobile phones Of course much less expensive than a native app on average it will cost you 3 times less. In general this option does not allow you to download it on the different blinds but nowadays it is possible to do it which makes it hybrid. It is important to know that the targets and objectives of this type of application are different from the different types of application. Among these many advantages we can note that it will be easier and faster to develop than a native app, a single code therefore to maintain more easily. However, interacting with all the features of your smartphone can sometimes be tedious and quite limited in the possibilities, because at the speed of updates of our mobile devices, the intermediate software used will also have to take this into account, which is often not quickly the case. It should be kept in mind that you will be less free to do what you want. The choice you have to make will depend on your needs and objectives, your context, your means and also on the current situation of the project. If you want to develop a video game, it will certainly be more appropriate to opt for a native application, but if you want to adapt your web app to the mobile apps market, then hybrid development will certainly be more appropriate. You have an application project but you still don't know what type of app to choose or how to develop it? So don't wait any longer and let us know about your project. Our experts will be there to advise you in your choice and of course to carry out your project.